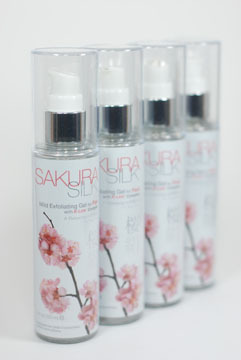 The Secret Inside Sakura Silk ! 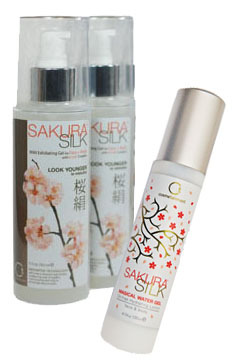 Sakura Silk K-Link Complex targets built-up keratin and proteins that dull and harden the skin appearance. 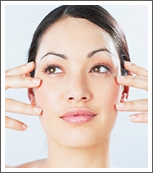 When the K-Link Complex attaches itself to dead skin cells, a special K-Link Reaction occurs to remove this old keratin on contact. 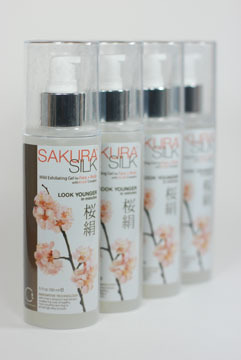 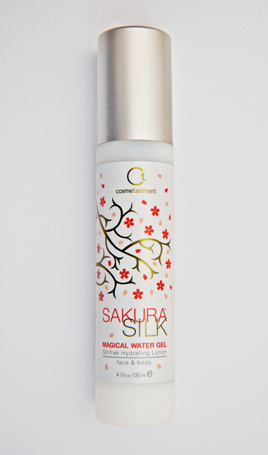 With Sakura Silk, there is no rubbing, no scrubbing, and no irritating chemicals! 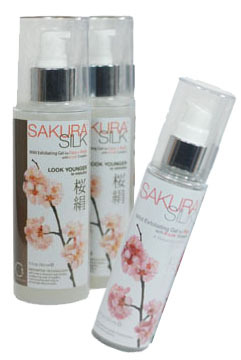 And after just seconds, you are left with beautifully radiant skin!